Training Tip of the Week: Choosing the right Double Edge Safety Razor! Vendor of the Week: PantaRei! 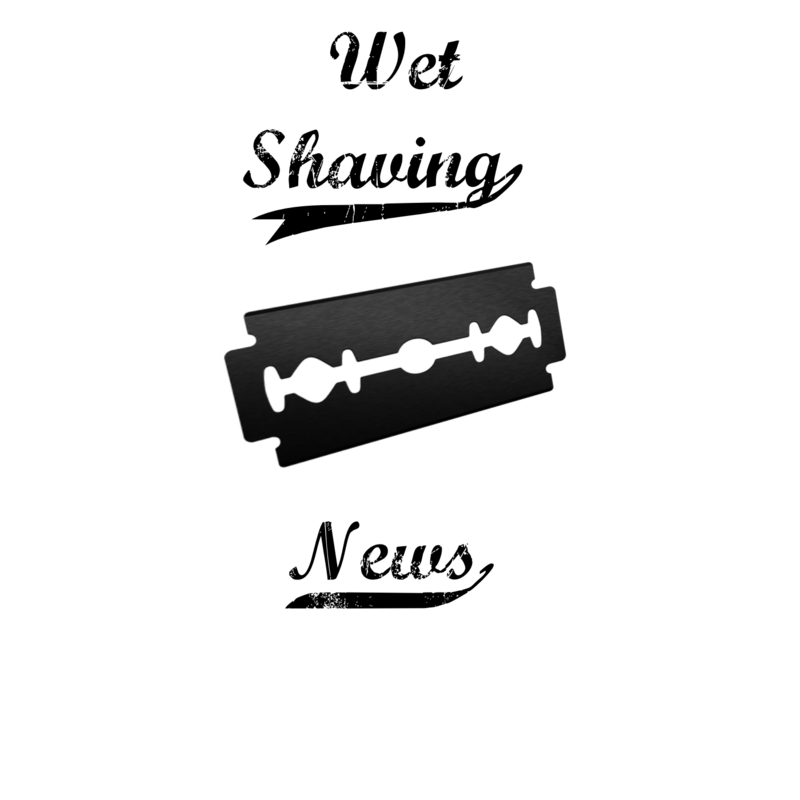 February 13, 2017 in Joe Borrelli, podcast, Safety Razor, shaving brush, Straight razor, wet shaving, wet shaving news.